This Love Test calculator is based on an ancient numerical algorithm that can calculate your love match, your love compatibility percentage or the true love weight between your names in a few seconds. Are you in love? Or does someone have a crush on you? Is your partner or sweetheart ideal for you? Are you looking for a passionate true love? Names are not randomly chosen; they all have meaning, and they can reveal the power of love or love compatibility between us. Find it out with Love Test calculator. This app is the best ever love match or Love Test calculator and it’s free to use. What’s featured in this love calculator? ✧･ﾟ: All-in-one love test app with unique love match - love compatibility algorithm ✧･ﾟ: Low weight apk ✧･ﾟ: Attractive love graphics and love wallpapers ✧･ﾟ: Love match by names, love test by zodiac signs test, fingerprint love test scanner prank and more ✧･ﾟ: -> 100+ Love messages ✧･ﾟ: -> 50+ Love images, love photos and pictures ✧･ﾟ: -> 100+ Love quotes and citations ✧･ﾟ: -> 100+ Love stickers ✧･ﾟ: -> 100+ Romantic quotes, romantic citations and romantic messages ✧･ﾟ: -> 10+ Love policies, Love fonts ✧･ﾟ: Available in 🇺🇸 🇫🇷 🇬🇧 🇮🇹 🇩🇪 🇪🇸 🇯🇵 🇰🇷 🇧🇷 🇷🇺 🇲🇽 ... and 40 other language versions This compatibility calculator will give you some answers to your questions. Enter your name, your date of birth, answer some love match questions or even scan your fingerprints and you will be surprised. In addition, to find out your love match, the Love Test calculator allows you to create and send to your adorable lover beautiful love cards with romantic backgrounds, emojis and affectionate love citations to express your passion, feelings, emotions, kindness, desires and flame to your loved one. Come on! Put your love into a test and see if he or she is your big lover. Disclaimer Notice: The Love Test calculator is only for pranks/fun and entertainment purposes. This is just a game; use results from this match-making app for prank purposes only. It is not capable of effectively determining the power of love between you and your sweetheart. Do not take the results too seriously. 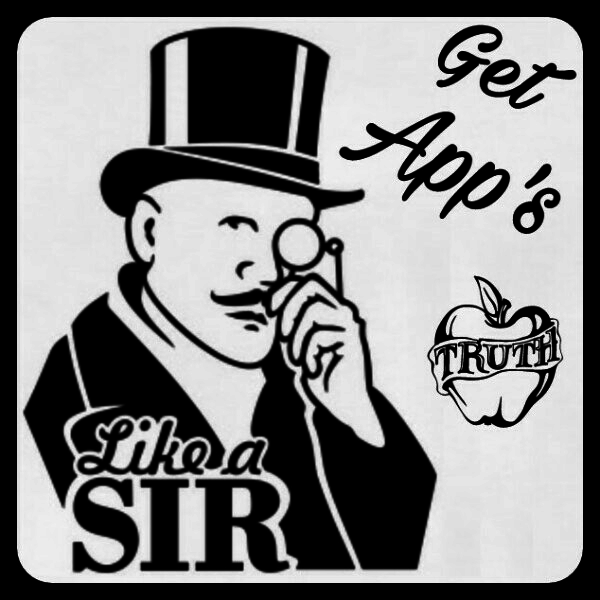 Are you interested in privacy concerns about this app? Go here: http://www.mobilplug.com/lovetest/privacy-policy/ Do you want to follow us or learn more about this app? Click here: http://lovetest.mobilplug.com We guess you’re a genius and we think you can help us improve this application. If so, please send your feedback to us at mobilplug@gmail.com Go ahead and have fun! Play this funny prank on your friends, your beloved partner or share your love match result with them by sharing it. Conquer your dearest lover by creating your own beautiful and romantic love cards with affection, compassion and tenderness; love poems provided. Are you satisfied with this app? Invite your friends to join you and don’t forget to rate us ☆☆☆☆☆. Remember, this App is developed with lot of ❤.